This People Matters and Param.ai research report presents an overview of the technologies being adopted by organizations in each stage of recruitment. Continuing with our endeavor to provide actionable research to our community, People Matters in partnership with Param.ai studied how Indian companies are using technology in their Talent Acquisition function. 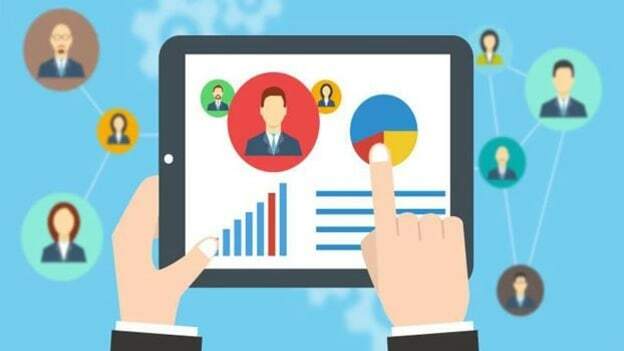 This involved understanding the recruitment priorities and challenges, the kind of technologies the organizations are adopting in different phases of recruitment viz., sourcing, screening, interview, and selection. This also includes the performance and efficiency level expectations of Talent Acquisition executives from recruitment technologies. Recruitment strategy: What are the recruitment priorities for the year 2018 and the challenges in the journey? Technology adoption: The different technologies adopted by organizations in different phases of recruitment life cycle and the recruiters’ expectation from the technology. Recruitment budgets and capabilities: Understanding recruitment budgets for the year 2018 and the readiness of TA team in adopting new age recruitment tools.